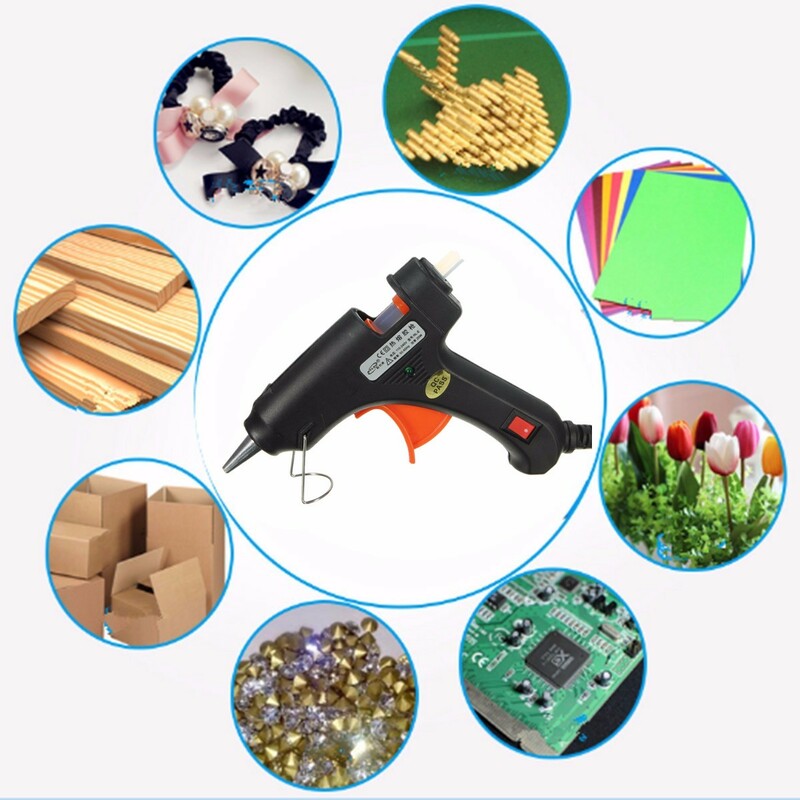 The hot glue gun cable is flexible, so you can easily handle it, and the glue doesn’t drip when the power is switched on. 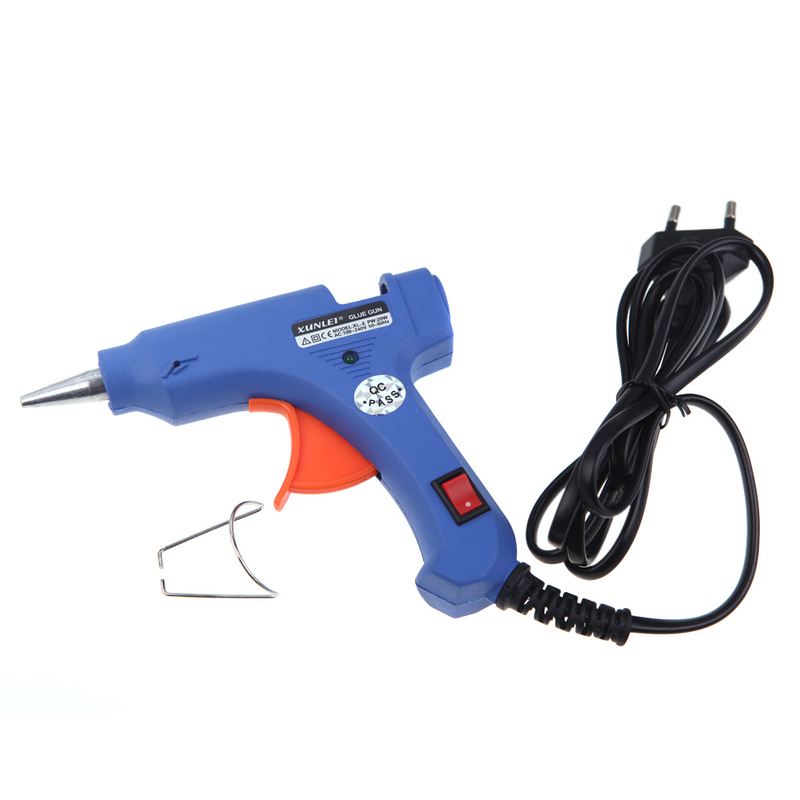 The glue heats in about 3 to 5 minutes. 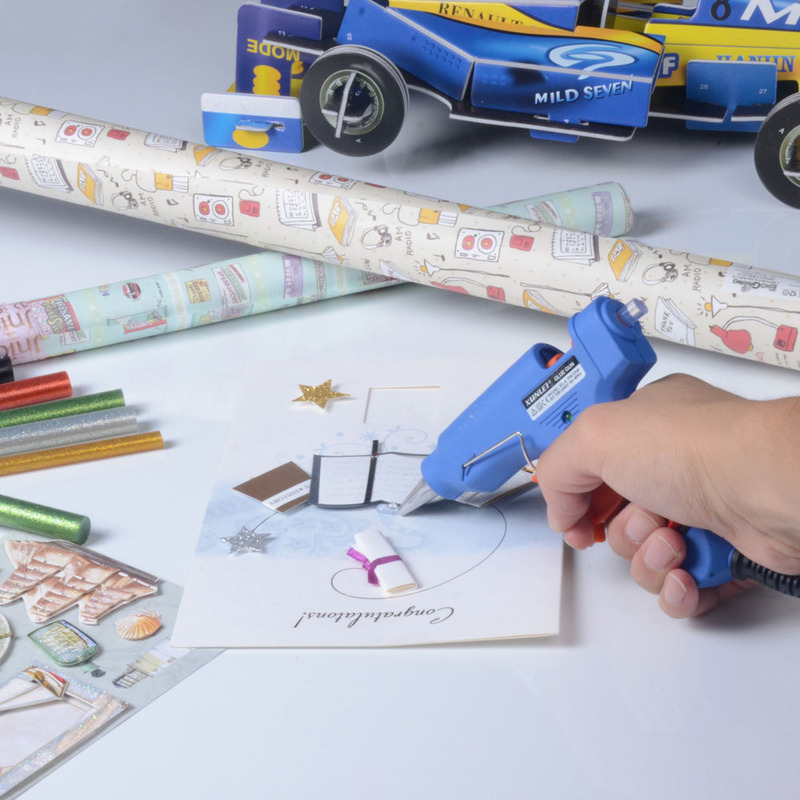 In our opinion, for the price this is the best hot glue gun you can get. These Luxury Polarized Sunglasses have the highest quality UV400 anti-reflective lenses with an alloy frame. LookLookBuy is the starting point of your shopping adventure. We make it easy for customers living anywhere in the world to buy the best things from around the globe. From the US to Europe, from East Asia to the Middle East, LookLookBuy makes shopping easy and fun.